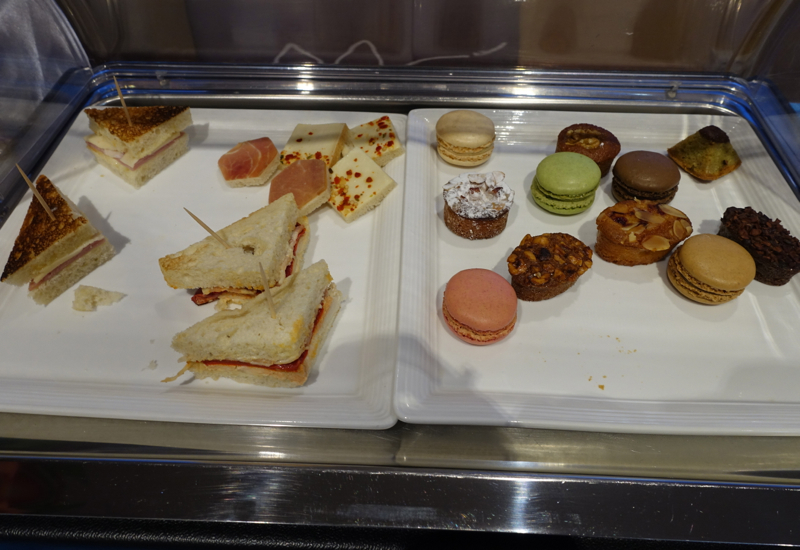 This Review of Air Tahiti Nui Business Class Lounge at Papeete Airport (the Manuhiri Lounge, also used by Air France, Air New Zealand, Qantas and Japan Airlines) is part of a trip report on Bora Bora and New Zealand luxury resorts, dining and activities. Paradise! Can You Guess the Place? 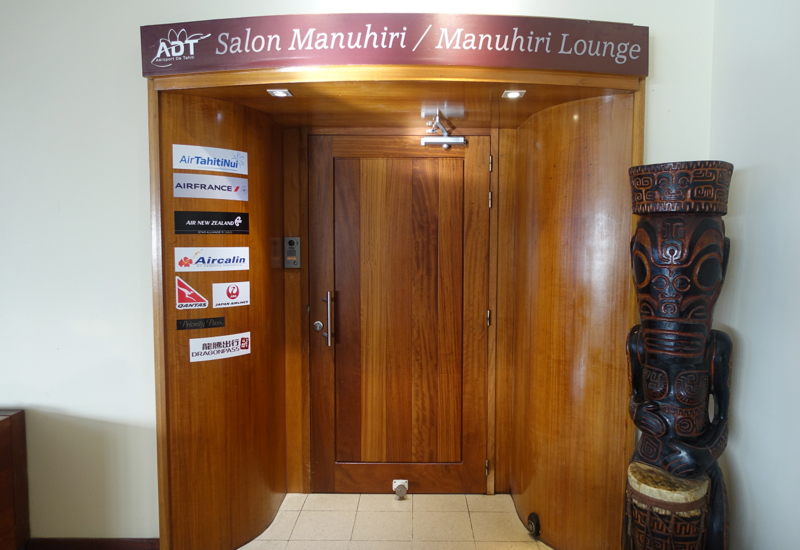 There is only one Business Class Lounge in Papeete Airport, the Manuhiri Lounge in Terminal 1. It is located airside, after you pass security, and you need to go upstairs to the 2nd floor to reach it. It opens 150 minutes before the first flight departure of the day, and closes 60 minutes after the last scheduled departure, although note that these times do not take into account Hawaiian Airlines or LAN, which only have once a week flights into Papeete. 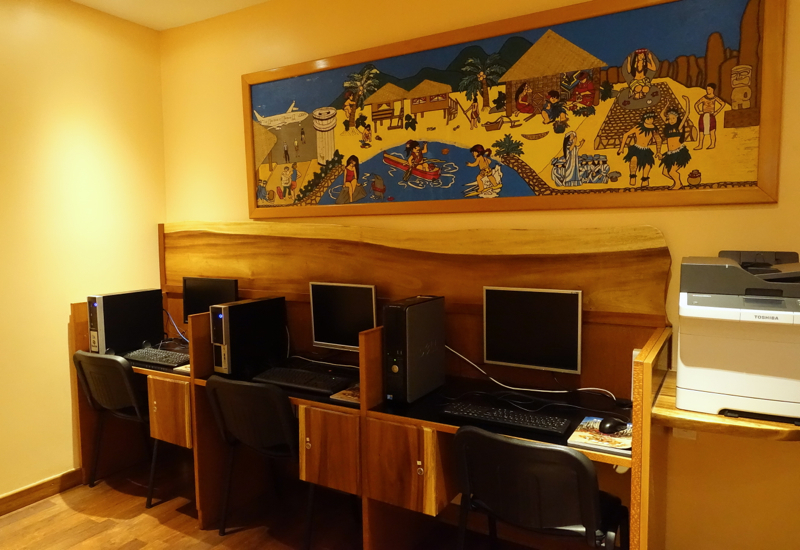 You'll have access if you are departing in Air Tahiti Nui Business Class, Air France Business Class, Air New Zealand Business Class, JAL Business Class, Qantas Business Class, or if you have Priority Pass membership. 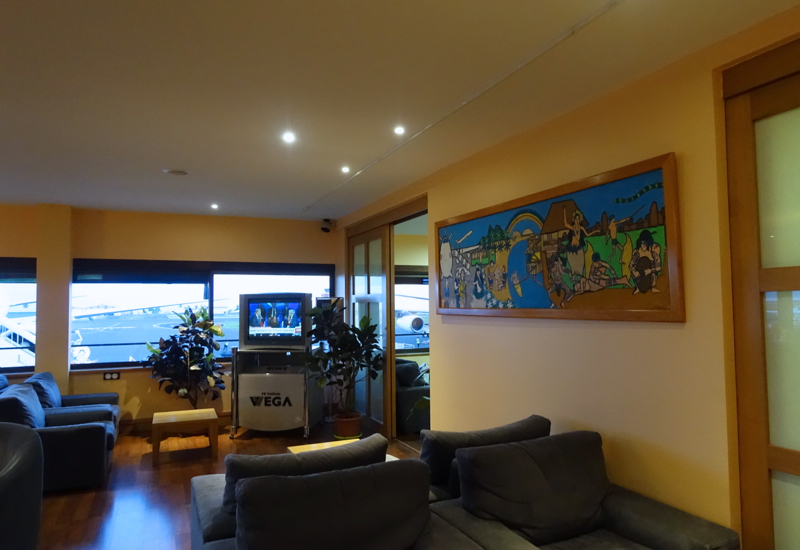 The Manuhiri Business Class Lounge is quite small, and even for our early morning flight the lounge was already fairly crowded when we arrived. Since I try not to take photos of other passengers' faces, this was the only photo I could manage of the seating during our visit. 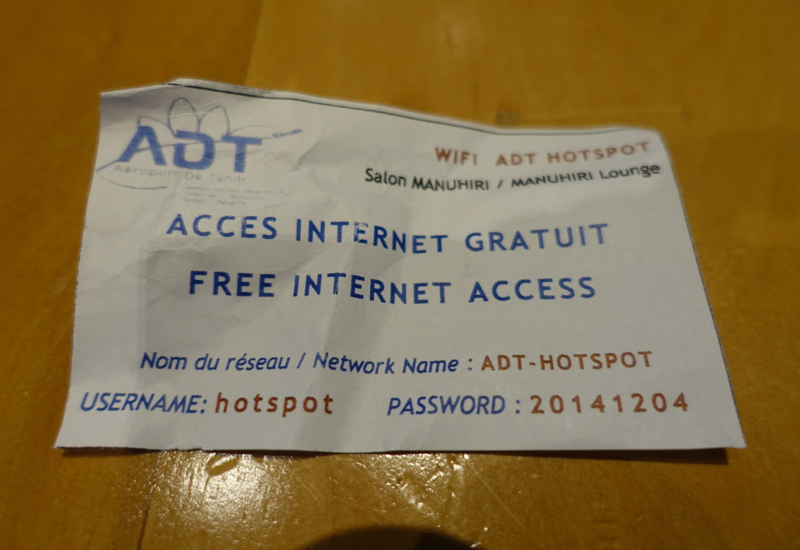 When checking into the lounge, we were given a slip of paper with the WiFi username and password, but it proved to be just about useless as the WiFi was achingly slow, when it worked at all. So don't count on getting serious work done on the lounge's WiFi. 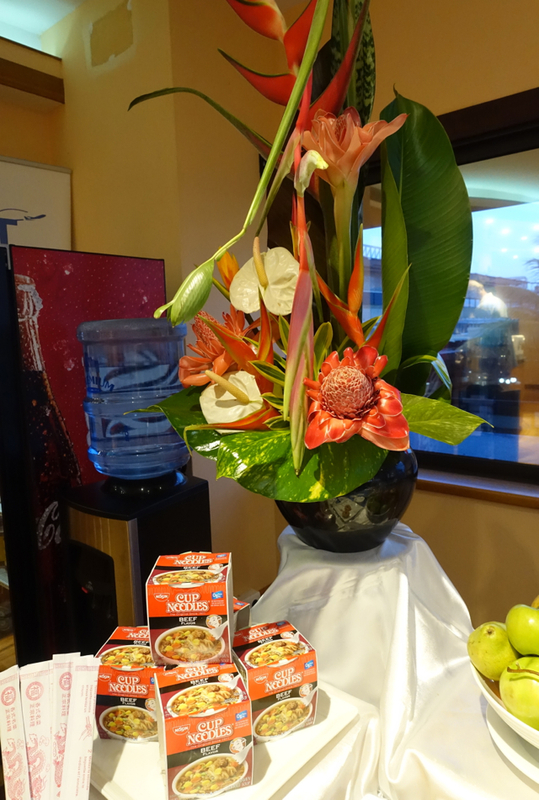 And if your idea of breakfast is instant noodle soup, there were packages of Cup Noodles on offer, and a water dispenser with cold and hot water. 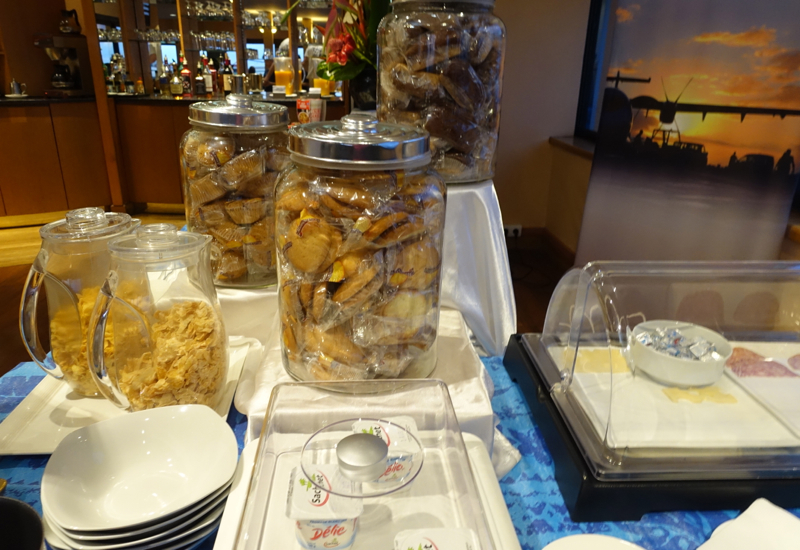 The Manuhiri Papeete Airport Business Class Lounge is fine in most respects for its market, since Tahiti is primarily a leisure destination. Yes, it would be nice if it was bigger and had more seating, but it's not as if there are even flat bed business class airline products flying to Tahiti yet. 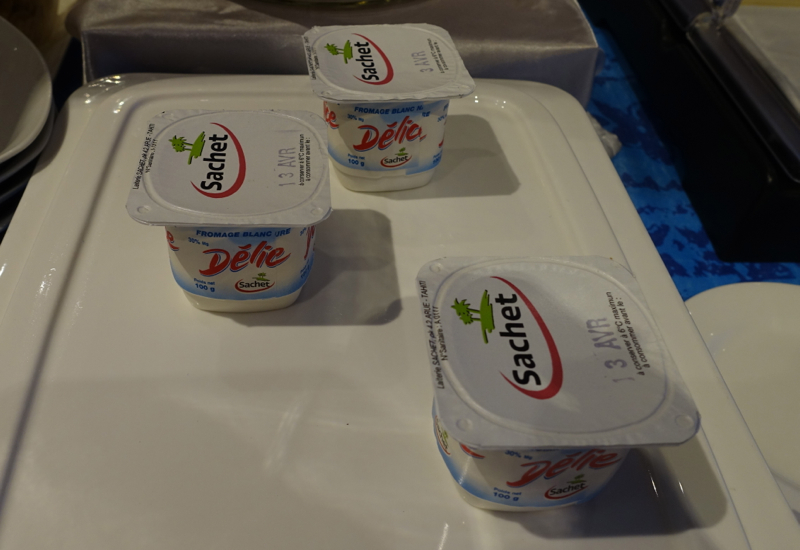 There aren't a lot of food choices, but what we had was perfectly acceptable given Tahiti isn't an international business destination, except for luxury travel advisors such as me and a few others. 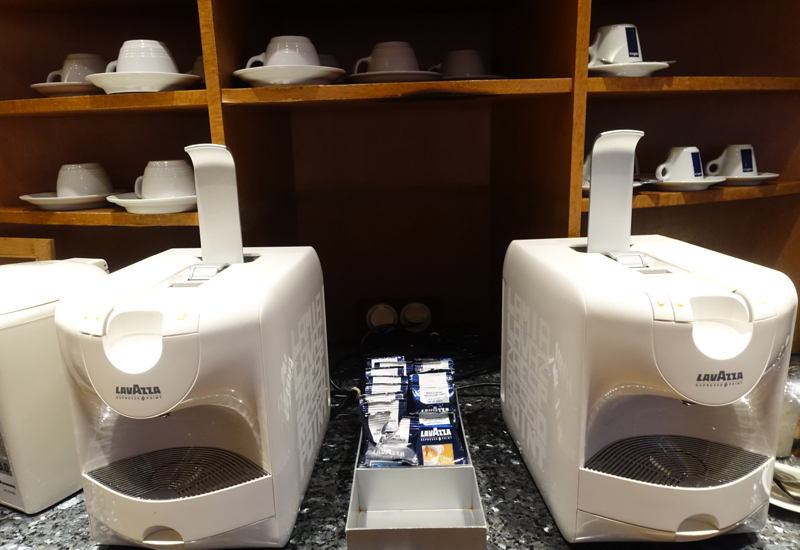 And the Lavazza espresso machines made better espresso than I've had in many other business class lounges. 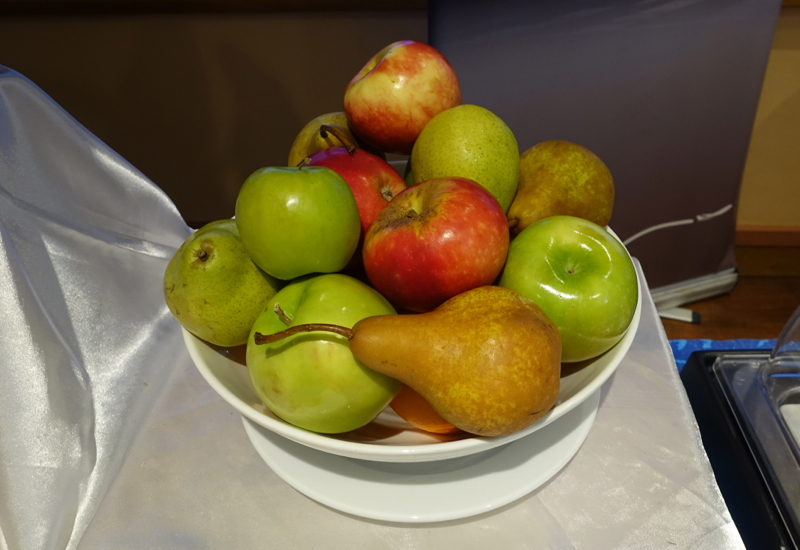 But call me crazy–in my view even the most basic business class lounge, international or domestic, needs to have good WiFi. 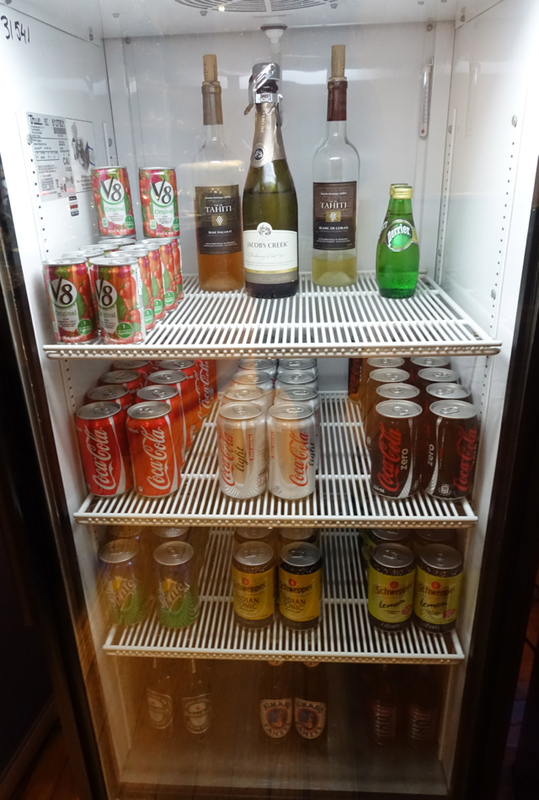 And in this respect, the Papeete Airport Business Class Lounge needs serious work. I would gladly have given up some of the food options to have faster, more workable WiFi. 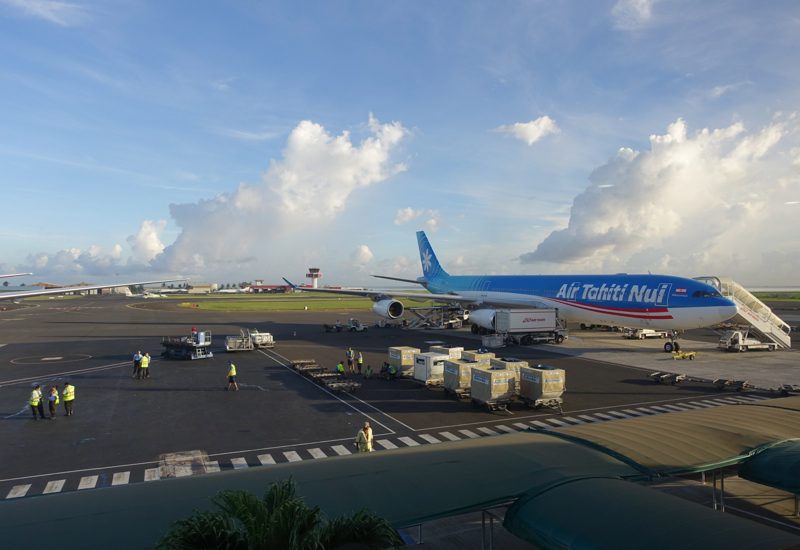 If you've used the Papeete Business Class Lounge before an Air Tahiti Nui Business Class or other business class flight, what was your experience? Flat Bed Business Class to Tahiti and Bora Bora? Become a TravelSort Client and Book Your Hotel with Virtuoso or Four Seasons Preferred Partner Amenities! 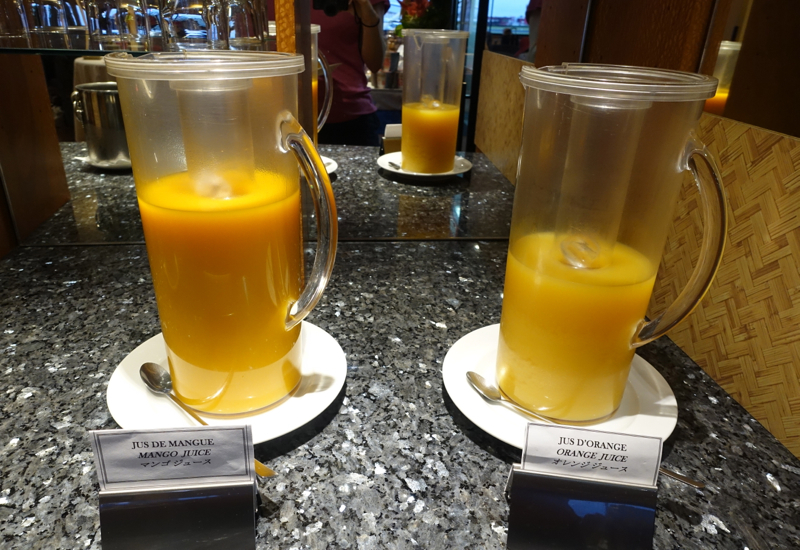 2 Comments on "Papeete Airport Business Class Lounge Review"
Thanks for the review – we are about to spend about 5 hours there before our flight! Glad it was helpful; hope you had a pleasant lounge visit and great flight!